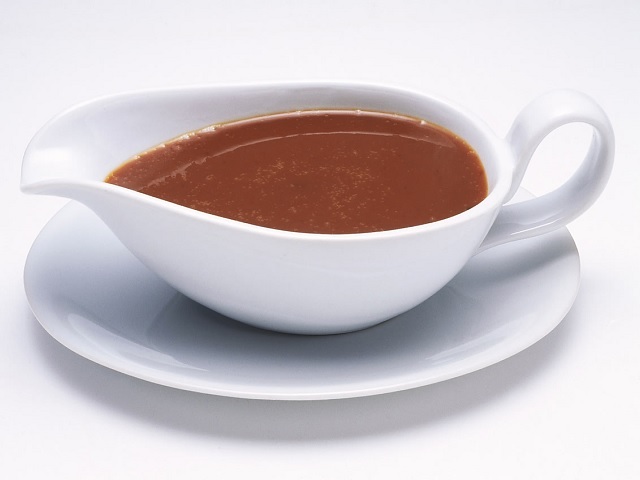 How to make gravy? 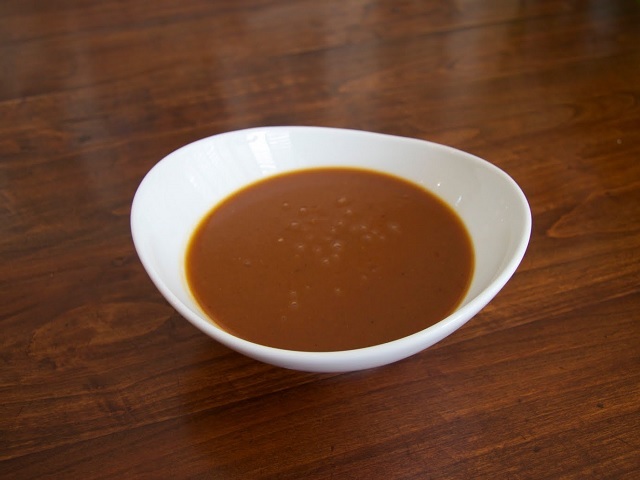 Gravy sauce recipe and ingredient shared on our page. Whisk the water and the flour together in a bowl. 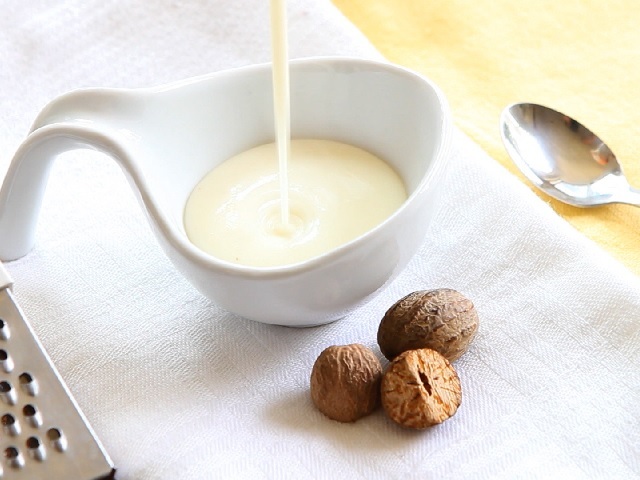 Pour the thickening in a fine stream into the saucepan, whisking continuously. Cook the sauce for 3-5 minutes. Add a little gravy browning mixed with water if a darker colour is required. 1 tsp crushed pink peppercorns and salt and pepper. Enjoy your meal!